Emma Rice directs a thrilling revival of the delightful operatic romp! Why See Oprheus in the Underworld? 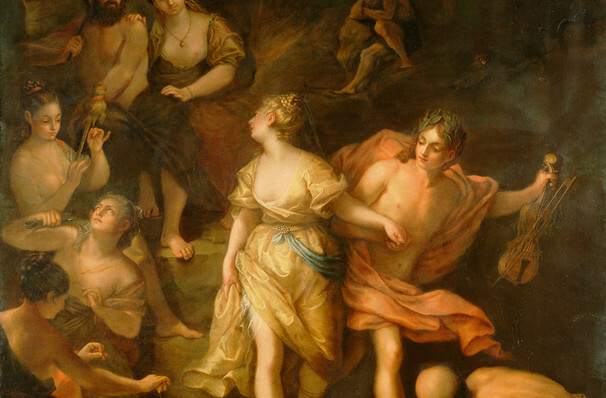 It's the age old Orpheus and Eurydice myth but as you've never seen it before! After a short yet foundation-shaking tenure as the Globe's artistic director, celebrated English theatremaker Emma Rice makes her English National Orchestra debut during a dazzling and highly theatrical revival of Orpheus In The Underworld, Jacques Offenbach's delightfully irreverent comic opera. Seen Oprheus in the Underworld? Loved it? Hated it? Sound good to you? 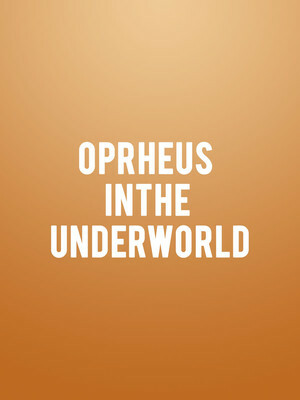 Share this page on social media and let your friends know about Oprheus in the Underworld at London Coliseum. Please note: The term London Coliseum and/or Oprheus in the Underworld as well as all associated graphics, logos, and/or other trademarks, tradenames or copyrights are the property of the London Coliseum and/or Oprheus in the Underworld and are used herein for factual descriptive purposes only. We are in no way associated with or authorized by the London Coliseum and/or Oprheus in the Underworld and neither that entity nor any of its affiliates have licensed or endorsed us to sell tickets, goods and or services in conjunction with their events.